A Starter level Oxford Bookworms Library graded reader. 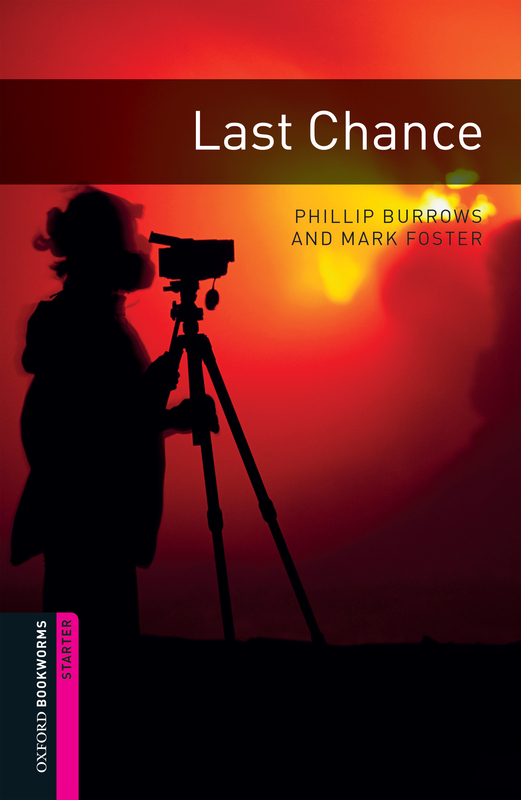 Written for Learners of English by Phillip Burrows and Mark Foster. 'How can Mr Frank be angry now?' thinks Mike happily. His film is good and he is the only cameraman on the volcano. Now he can go home. But then he finds Jenny and she is dying. Rocks start to move and Mike is afraid. Can they get off the volcano alive? And what happens to Mike's camera and film?